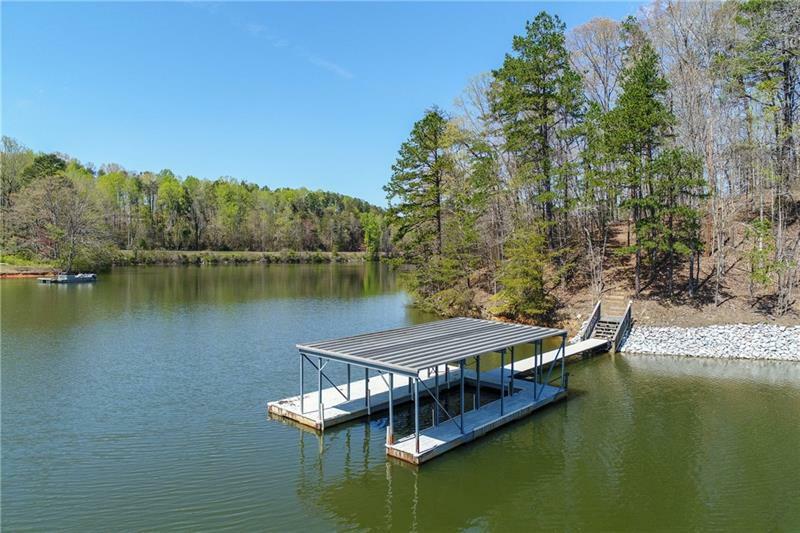 Exceptionally well-maintained, affordable, private lakefront home. Located on a quiet cul-de-sac it offers abundant sunlight & neutral palette to create a private getaway from the daily grind. 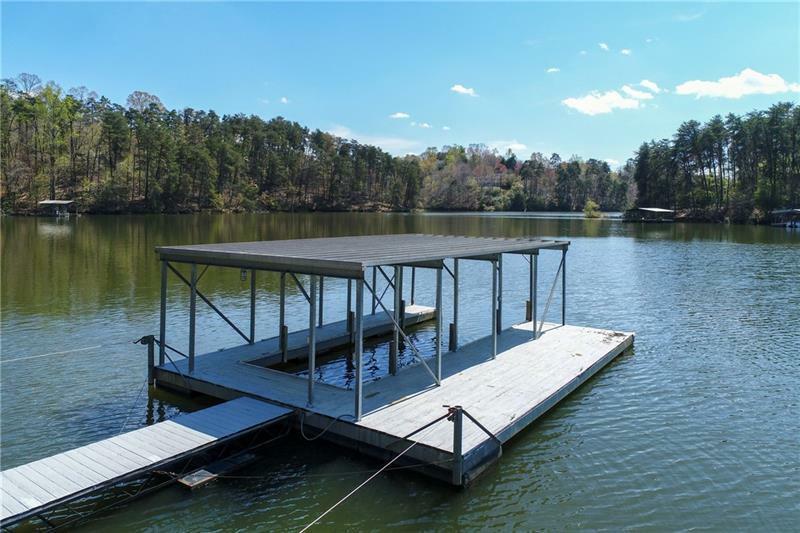 Easy walk to single-slip covered dock on drought-proof water and very close to the Olympic Rowing Venue. Large master suite on main, airy open floor plan & big deck perfect for entertaining & hosting. Unfinished terrace level provides endless possibilities. 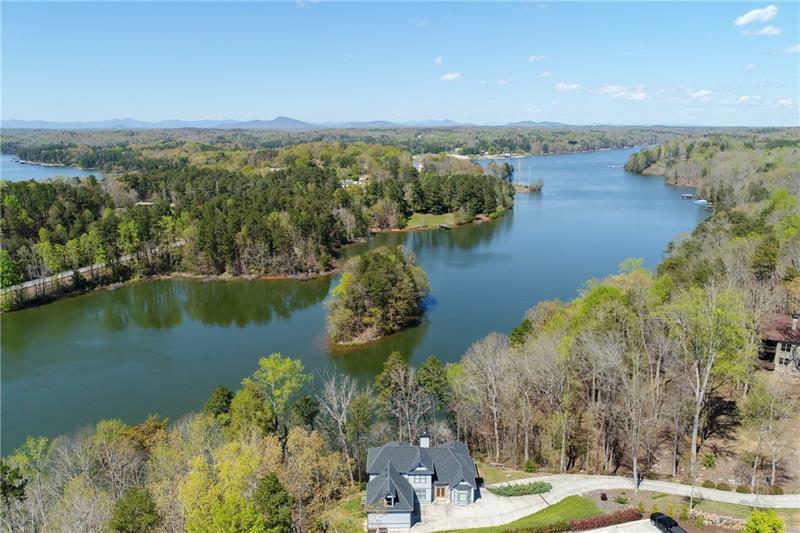 Fantastic location on the water, short ride to Don Carter State Park + minutes to I985 & downtown Gainesville. 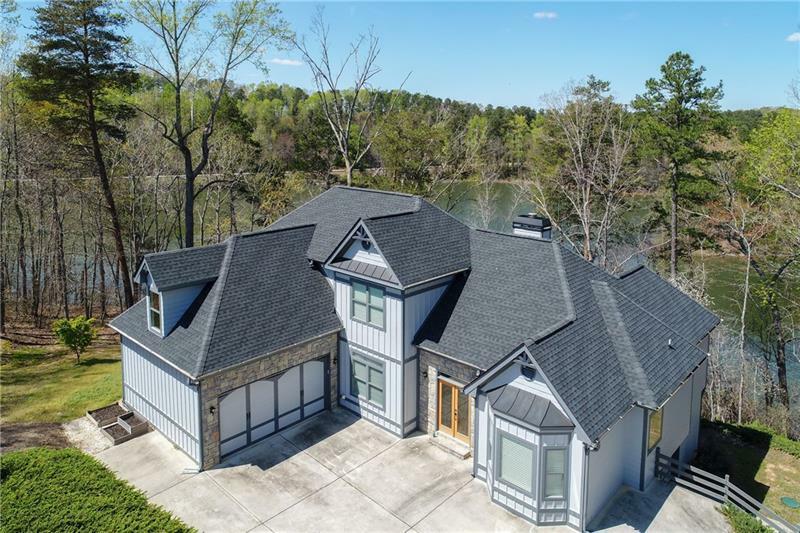 Sold by Keller Williams Lanier Partners.